The last time the Chicago Cubs played in the World Series, World War II had just ended. 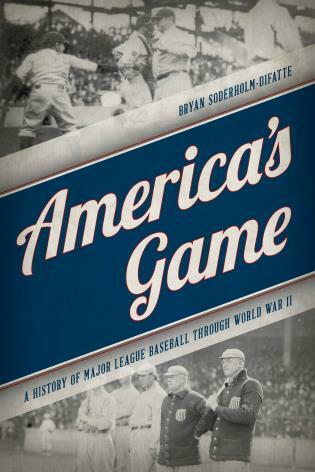 The last time they won a World Series, World War I had not yet begun. But from 1906-1910 the Cubs not only played in the World Series four of the five years, they won two World Championships, as well. 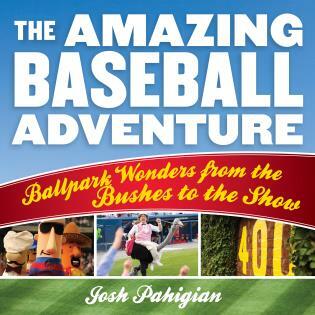 It was a time when the Cubs ruled baseball, and no one could have imagined the roller coaster adventures that were ahead for this grand old franchise. 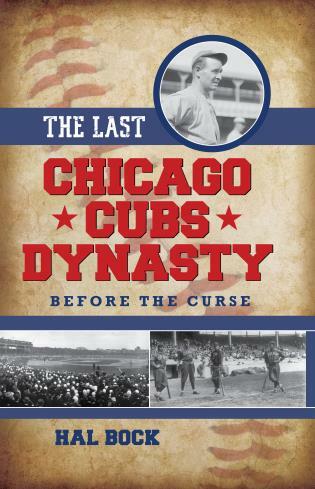 In The Last Chicago Cubs Dynasty: Before the Curse, Hal Bock tells the story of this legendary team, the characters who were central to its success, and the misfortunes which have plagued the team ever since. 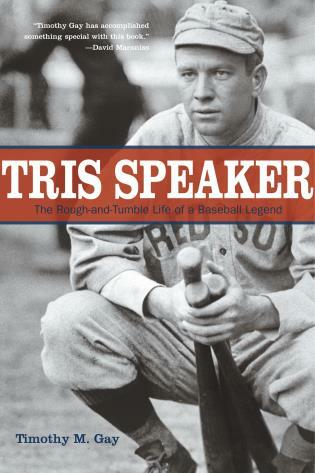 Stars such as pitcher Mordecai “Three Finger” Brown and the double-play combination of Tinker to Evers to Chance are profiled, as are opponents who caused the Cubs unending headaches, like superstar pitcher Christy Mathewson and immortal shortstop Honus Wagner. 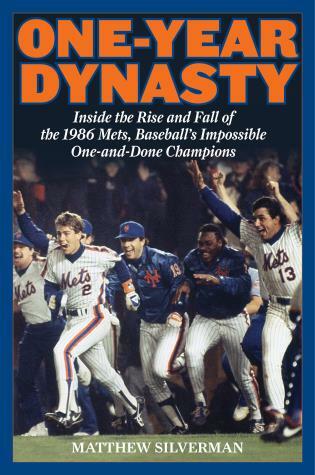 A chronology and cast of characters set the stage for the reader before Bock delves into the early history of the Cubs and the assembly of what would become a dynasty. With talent to spare and just a little bit of luck going their way, the Chicago Cubs were unstoppable. 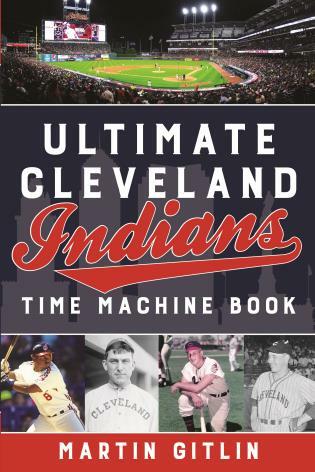 But when an angry fan issued a curse on the team during the 1945 World Series, some believe it marked the beginning of the end for this storied franchise. Hal Bock was a sports writer and columnist with The Associated Press for over 40 years. 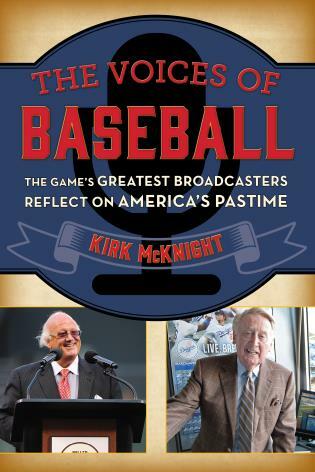 During that time he covered 30 World Series, none of them including the Cubs. After retiring, Bock became an adjunct professor of journalism at Long Island University’s Brooklyn campus. 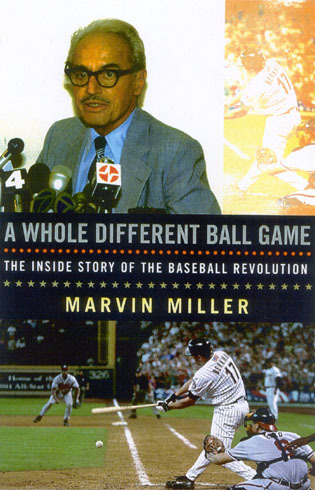 He is the author of thirteen books, including Willard Mullin’s Golden Age of Baseball Drawings and the text for The Associated Press Pictorial History of Baseball. 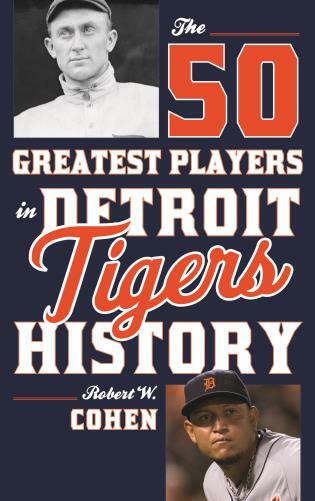 Chapter 3: Who’s Hitless Now? Chapter 7: And Then . . . 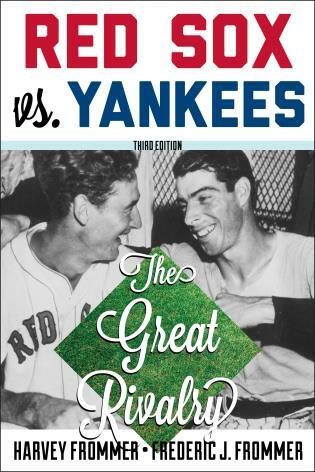 Veteran sports writer Hal Bock does an impressive job of chronicling how the team was put together and why that level of success couldn't be sustained.... Just as delightful, though, is the way the early chapters illuminate how strikingly different baseball was in the early 20th century.... 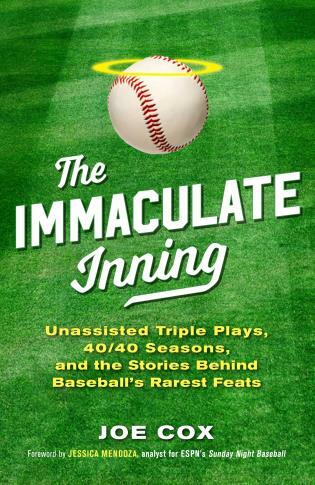 This book is a timely reminder of the first time [the Cubs] ruled the baseball universe. 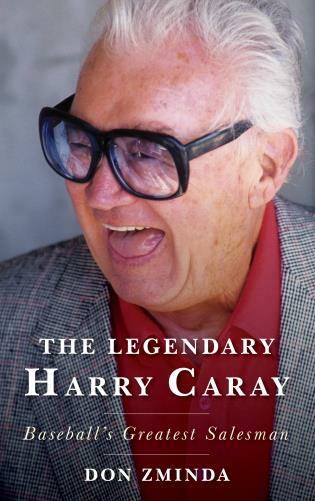 The Last Chicago Cubs Dynasty is definitely a terrific read for that Cubs fan in your life. 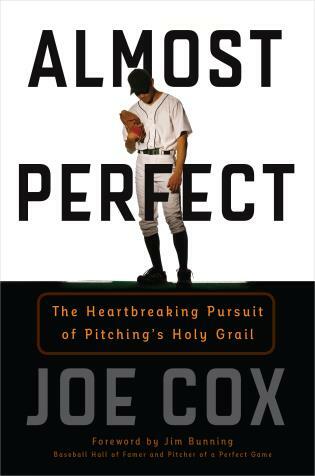 It will be mostly painful, but it brightly illuminates the time when the Cubs were a feared force in MLB. This book could not have picked a better year to be published (2016). Having the good fortune to capitalize on the Chicago Cubs breaking the curse that has hampered them for decades.... 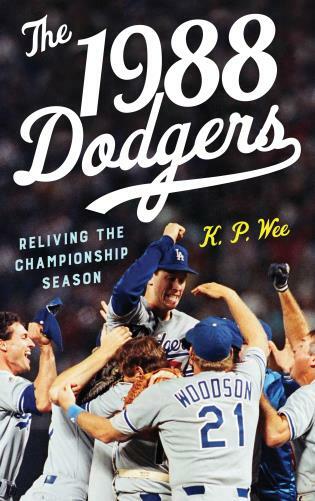 If anyone really enjoyed this years World Series victory, then they should check this book out. 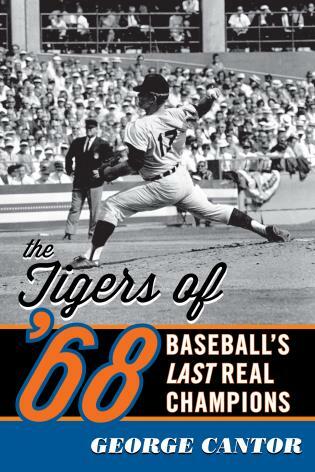 It transports the reader to a time when World Series victories were the norm for the Cubs, not some sort of a once in a lifetime moment. 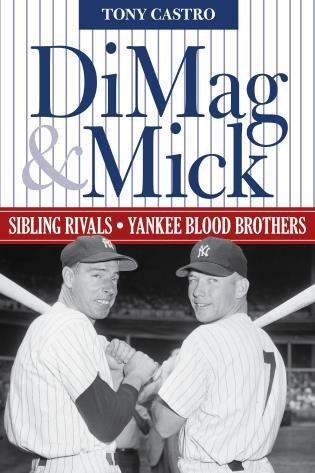 A very enjoyable walk down memory lane that is well worth the time reading it. 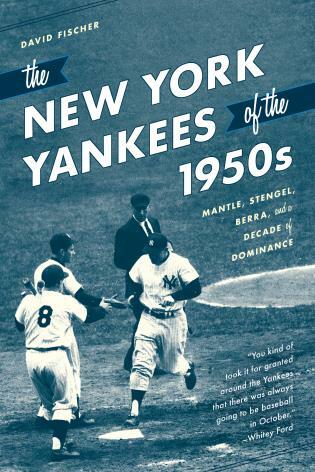 Not until 1950 did the New York Yankees pass the Chicago Cubs for most pennants won with 17. The Cubs! Who would believe it today!? 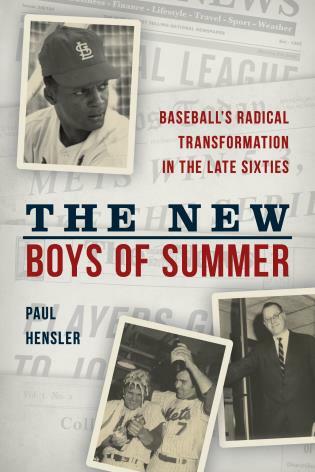 Hal Bock, one of the great historians of the game, takes us back to the streets of The Windy City when the Cubs ruled baseball, and Tinker-Evers-Chance knew how to spin a double play. 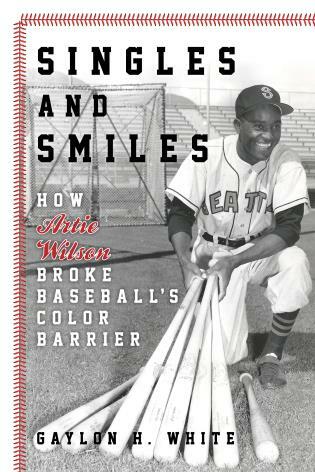 This charming book puts us right in the grandstand and reminds us why baseball is timeless. 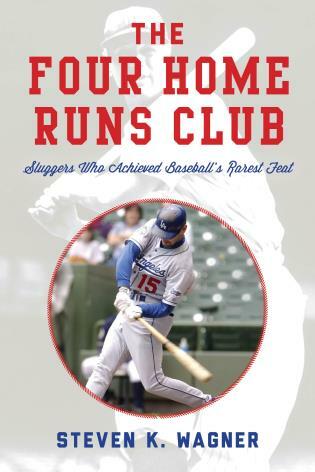 As the Cubs enter upon a promising new era, Hal Bock recalls for us their golden days of yore. When they were good, as he winningly relates, they were very, very good, even if when they were bad they were horrid. In The Last Chicago Cubs Dynasty he may well provide a glimmer of tomorrow. 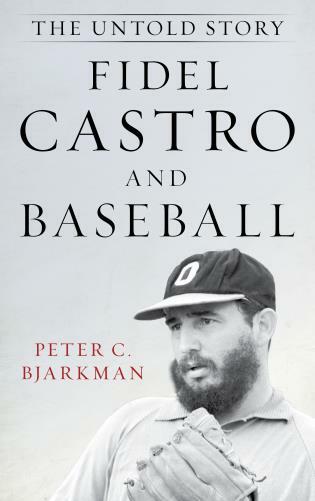 As World Series glory continues to elude them, highly respected baseball historian Hal Bock brings to life again the Chicago Cubs’ greatest era with this important baseball book. Yes, there really was a time when the Cubs ruled the baseball world and Bock captures it all in this wonderful retrospective, liberally sprinkling previously untold nuggets of history about the early Cub Hall-of-Famers, Tinker, Evers, Chance, King Kelly, and Mordecai Brown, as well as informatively chronicling the Cub pathos ever since. 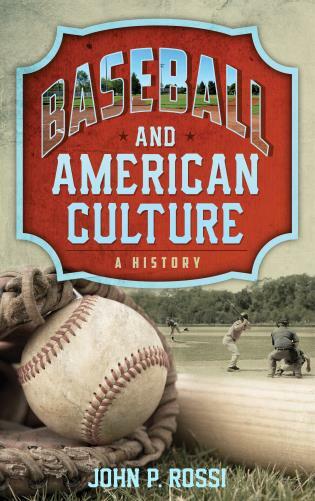 In The Last Chicago Cubs Dynasty: Before the Curse, Hal Bock casts an insightful and appreciative eye on a time and a team when baseball was defining itself as the national game. 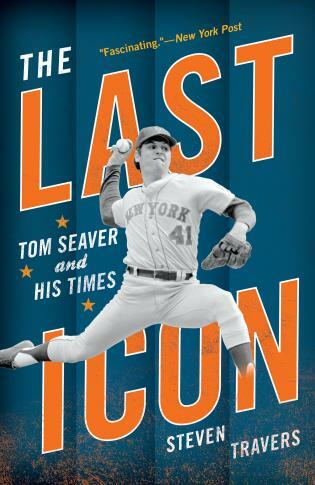 Bock’s fast-paced narrative brings baseball history alive with great stories and a memorable and most colorful cast of characters. 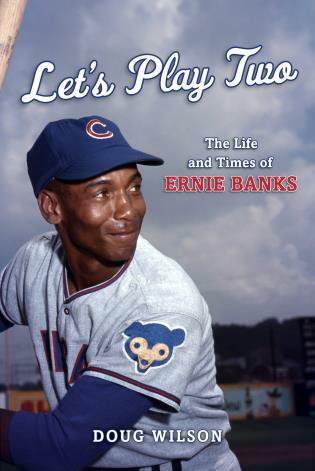 Featuring 100-year-old images from historic baseball cards, profiles of Hall of Fame legends, and a foreword by Cubs supporter and TV star Joe Mantegna, The Last Chicago Cubs Dynasty will appeal to all baseball fans, but especially to those always-passionate Cubs enthusiasts from around the nation.